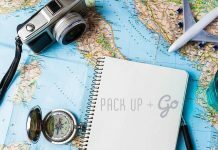 0.0.1 A complete guide to South Korea attractions in 2016 for returning and first time visitors. 1.0.1 South Korea, an East Asian nation on the southern half of the Korean Peninsula, shares one of the world’s most heavily militarized borders with North Korea. 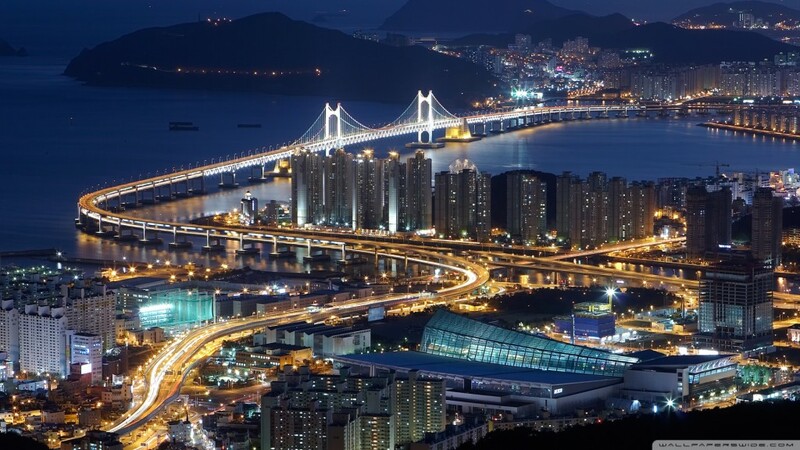 It’s equally known for its green, hilly countryside dotted with cherry trees and centuries-old Buddhist temples, plus its coastal fishing villages, tropical islands and high-tech cities such as Seoul, the capital. 2.0.1 Gyeongbokgung, also known as Gyeongbokgung Palace or Gyeongbok Palace, was the main royal palace of the Joseon dynasty. Built in 1395, it is located in northern Seoul, South Korea. 3.0.1 The N Seoul Tower, officially the YTN Seoul Tower and commonly known as the Namsan Tower or Seoul Tower, is a communication and observation tower located on Namsan Mountain in central Seoul, South Korea. 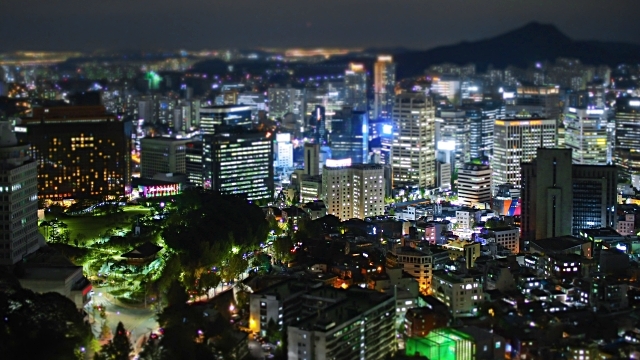 At 236m, it marks the highest point in Seoul. 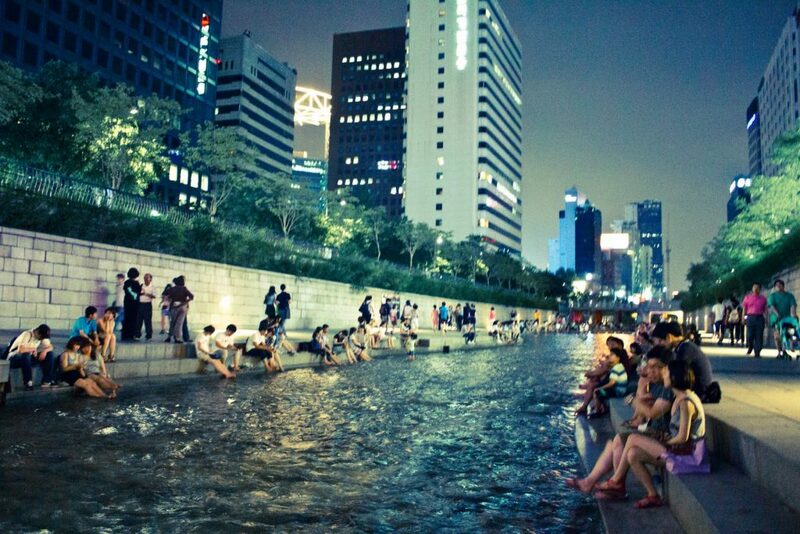 5.0.1 Cheonggyecheon is a 10.9 km (7.0 miles) long, modern public recreation space in downtown Seoul, South Korea. The massive urban renewal project is on the site of a stream that flowed before the rapid post-war economic development caused it to be covered by transportation infrastructure. 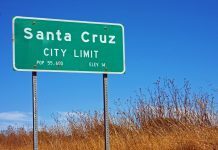 The $900 million project initially attracted much public criticism but, after opening in 2005, has become popular among residents and tourists. 7.0.1 Everland is a theme park at the Everland Resort in Yongin, a city in Gyeonggi-do province, South Korea. Everland is South Korea’s largest theme park. 8.0.1 Haedong Yonggung Temple is a Buddhist temple in Gijang-gun, Busan, South Korea. The temple was built in 1376 by the teacher known as Naong during the Goryeo Dynasty. The temple complex is a large one and one of few in Korea to be set on the seaside. 9.0.1 War Memorial of Korea is located in Yongsan-dong, Yongsan-gu, Seoul, South Korea. 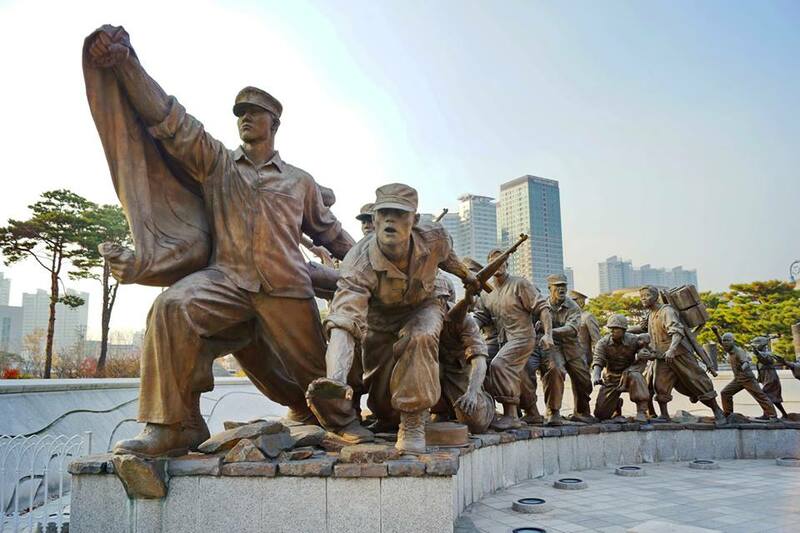 It opened in 1994 on the former site of the army headquarters to exhibit and memorialize the military history of Korea. 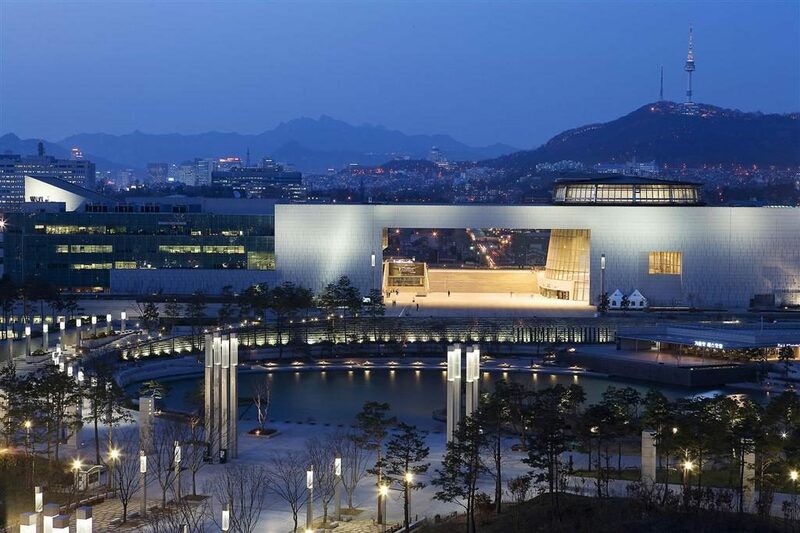 10.0.1 The National Museum of Korea is the flagship museum of Korean history and art in South Korea and is the cultural organization that represents Korea. 11.0.1 Lotte World is a major recreation complex in Seoul, South Korea. It consists of the world’s largest indoor theme park (a Guinness World Record) which is open all year around, an outdoor amusement park called “Magic Island”, an artificial island inside a lake linked by monorail, shopping malls, a luxury hotel, a Korean folk museum, sports facilities, and movie theaters. Opened on July 12, 1989, Lotte World receives 7.6 million visitors each year.Lotte World can be easily accessed from Jamsil Station, on Line 2 and Line 8 of the Seoul Metropolitan Subway and SMRT, respectively. Located near the park is the Seok-Chon Lake. 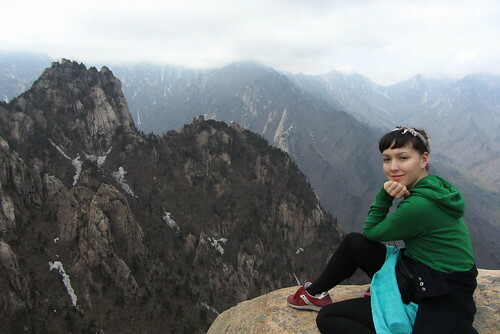 A complete guide to South Korea attractions in 2016 for returning and first time visitors. Gyeongbokgung, also known as Gyeongbokgung Palace or Gyeongbok Palace, was the main royal palace of the Joseon dynasty. 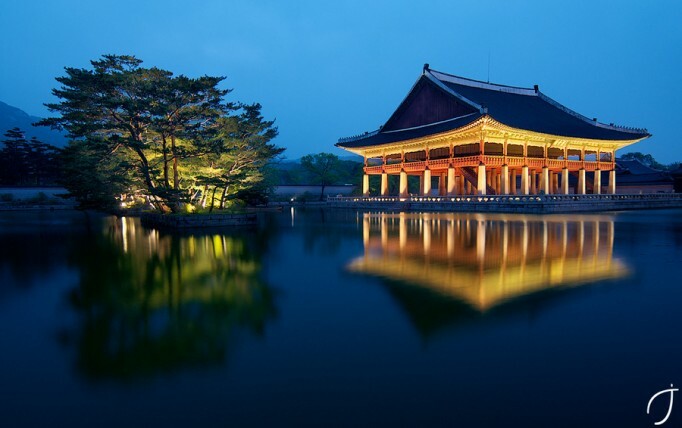 Built in 1395, it is located in northern Seoul, South Korea. The N Seoul Tower, officially the YTN Seoul Tower and commonly known as the Namsan Tower or Seoul Tower, is a communication and observation tower located on Namsan Mountain in central Seoul, South Korea. 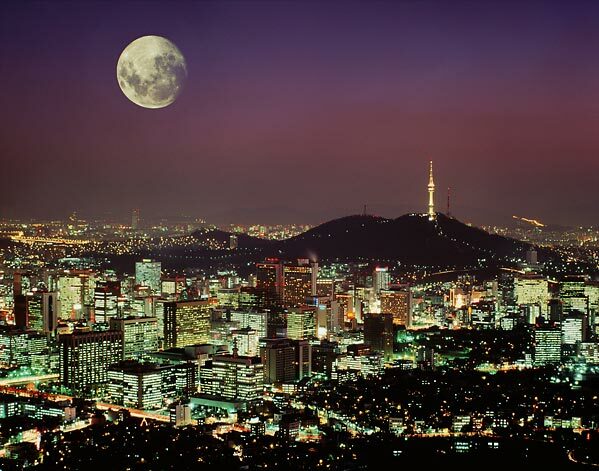 At 236m, it marks the highest point in Seoul. Cheonggyecheon is a 10.9 km (7.0 miles) long, modern public recreation space in downtown Seoul, South Korea. The massive urban renewal project is on the site of a stream that flowed before the rapid post-war economic development caused it to be covered by transportation infrastructure. 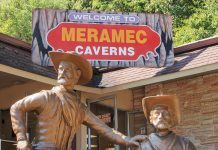 The $900 million project initially attracted much public criticism but, after opening in 2005, has become popular among residents and tourists. Everland is a theme park at the Everland Resort in Yongin, a city in Gyeonggi-do province, South Korea. 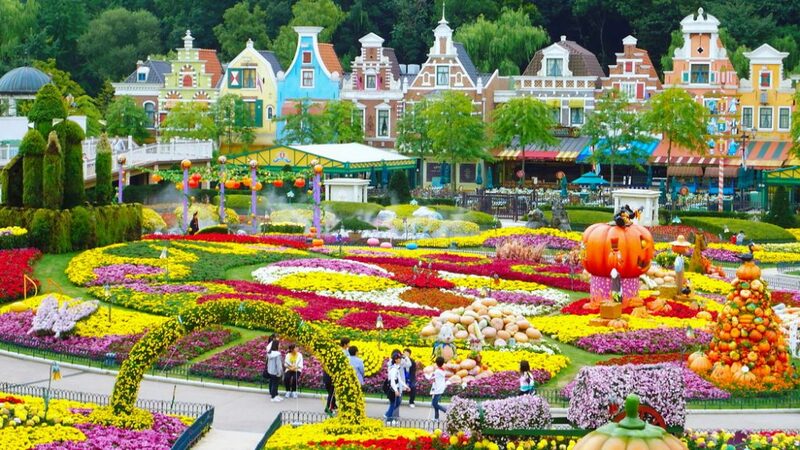 Everland is South Korea’s largest theme park. 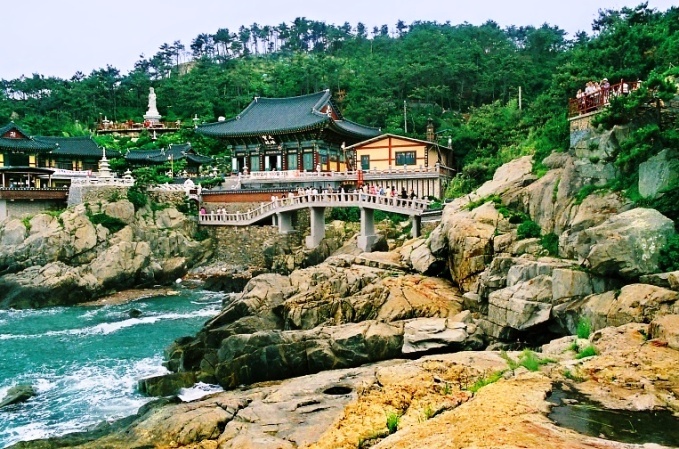 Haedong Yonggung Temple is a Buddhist temple in Gijang-gun, Busan, South Korea. The temple was built in 1376 by the teacher known as Naong during the Goryeo Dynasty. The temple complex is a large one and one of few in Korea to be set on the seaside. War Memorial of Korea is located in Yongsan-dong, Yongsan-gu, Seoul, South Korea. It opened in 1994 on the former site of the army headquarters to exhibit and memorialize the military history of Korea. The National Museum of Korea is the flagship museum of Korean history and art in South Korea and is the cultural organization that represents Korea. 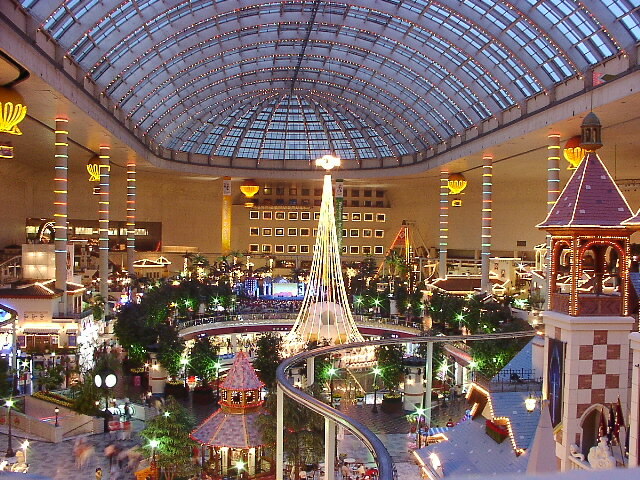 Lotte World is a major recreation complex in Seoul, South Korea. It consists of the world’s largest indoor theme park (a Guinness World Record) which is open all year around, an outdoor amusement park called “Magic Island”, an artificial island inside a lake linked by monorail, shopping malls, a luxury hotel, a Korean folk museum, sports facilities, and movie theaters. Opened on July 12, 1989, Lotte World receives 7.6 million visitors each year.Lotte World can be easily accessed from Jamsil Station, on Line 2 and Line 8 of the Seoul Metropolitan Subway and SMRT, respectively. Located near the park is the Seok-Chon Lake.